The Airy Duo wear their heart on their sleeve with their newest full length album. 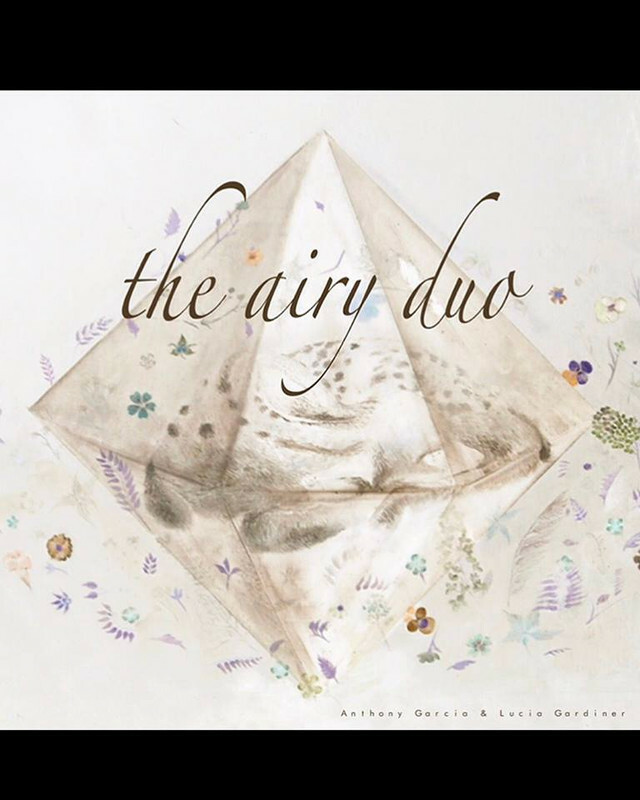 The Airy Duo are the project of Anthony Garcia & Lucia Gardiner that bring a softer, smoother style of Acoustic Rock to the masses. The opening track "Through Rivers" is the longest track on the album, clocking in at over five minutes. It's a good introduction to what the duo is all about. 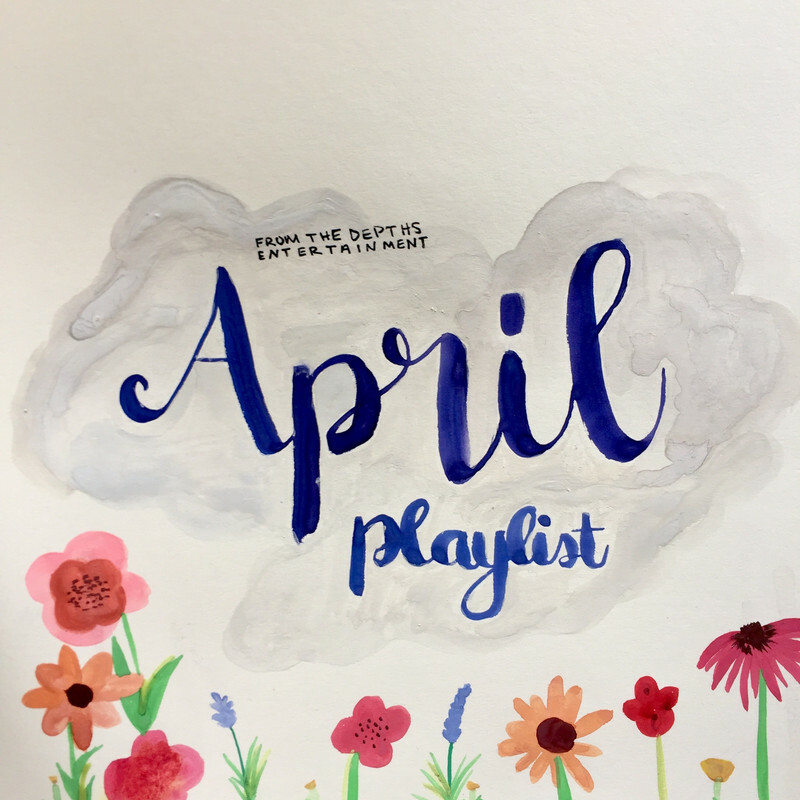 Soft, soothing melodic vocals over top of Acoustic Rock, Indie and even Folk stylings dominate the sound throughout. "Go Somewhere With Me" is a bit more upbeat. The riffs and soaring vocals make this a solid track to follow the opener. "Two Timing Blues" features the male vocals and brings with it a more Blues sound to it. The track shows off a different side of the act. "Early A.M" brings things down a more timid level. The softer sound is calmer but still packs that emotional punch. "Fletris" is the shortest track and also features the vocals in French. It's pretty unique and easy to get lost in. "Lost Song (Poisoned Feet)" takes a bit for the vocals to kick in but once it does, it's a roller coaster of passion that oozes from the track. The single "Charles Manson" is up next. The track is atmospheric, eerie and haunting in elaborate ways that make it a standout track for sure. "In Due Time" has a bit of Country twang to it. The upbeat riffs and tambourine sound keeps things at a high pace throughout its four minute run time. "Daisy-Cutter" dips at a lower melodic level. The vocals echo and riffs ting off of the roof of the track. It works well and really helps set a solid structure of sound. "Hiding, Sleeping, Stealing" has a bit of a throwback Rock sound to it. The dual vocals that go back and forth and even together at some points make it a track that should not be ignored as it sticks out and is single worthy. The closing track "Untitled" has a banjo sound to it as the vocals sway to and fro with ease. It;s an awesome way to close things out. 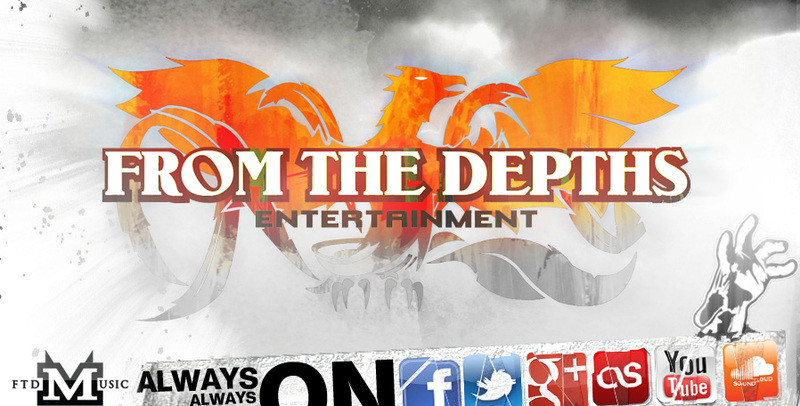 The Airy Duo bring a lot of different layers to their sound and results in extremely easy to listen music.